Cordis Management, Inc. is a construction management firm owned and operated by Gayle Fiato and Sasha Durand. 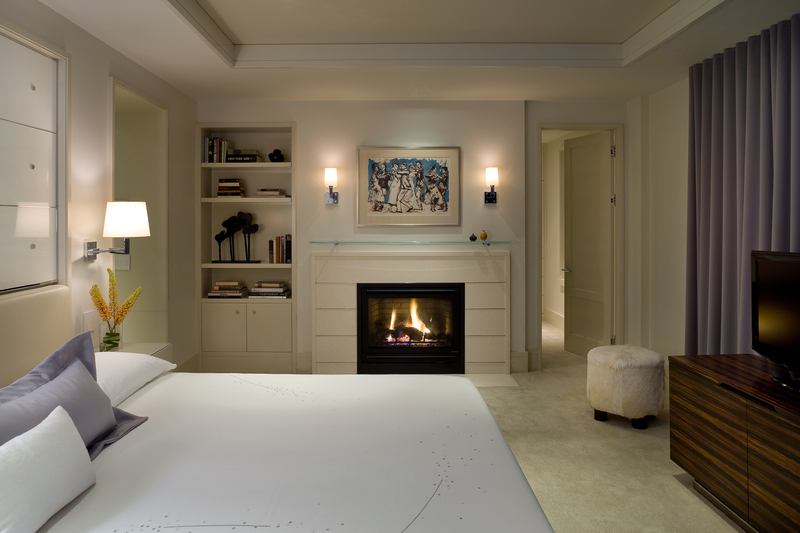 For over twenty years, Cordis has specialized in executing one-of-a-kind architectural and interior design projects in some of the most exclusive residences throughout the Back Bay, Beacon Hill and Boston area. We proudly serve the discerning home owner, interior designer and architect. Our reputation has been built on a commitment to quality and respect for project design. We enjoy our work and take pride in a job well done. Click to see the full project gallery. 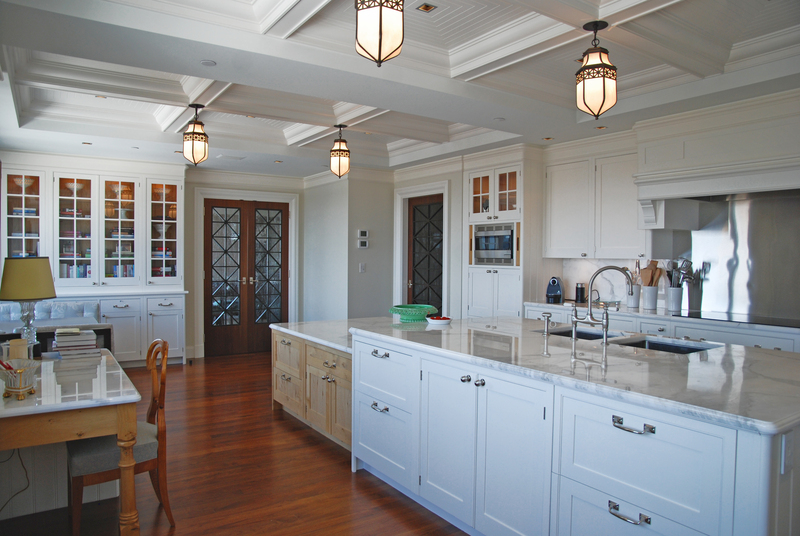 Cordis Management has executed the designs of many of the finest architects and interior designers in the Boston area and beyond. Click the link for more information.